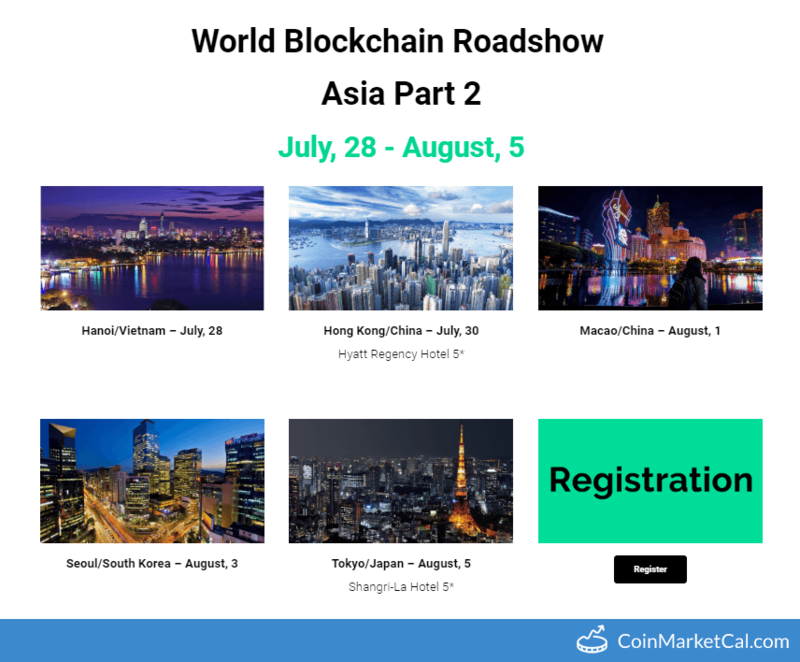 World Blocchain Roadshow Asia Part 2. Take place in Hanoi, Vietnam from 11:00-19:00. For investors only.